March BBQ – It was a good idea at the time! 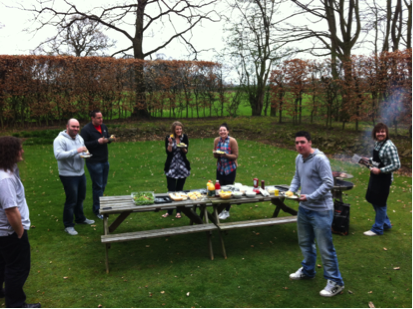 After the recent sunny weather, the team at Ultimate celebrated the early sun by having a BBQ. Unfortunately the weather did take a turn to the cooler side of warm, so the sausages and burgers were eaten with chatter teeth and a quick exit to indoors, but it still tasted great!